Although prostate conditions such as prostate cancer are more common in men over the age of 50, there are other prostate disorders that can affect men of any age. At Urology Associates of South Bend, we address a diverse variety of urological conditions, including prostate disorders. The success of treatment, especially in the case of prostate cancer relies on early intervention. 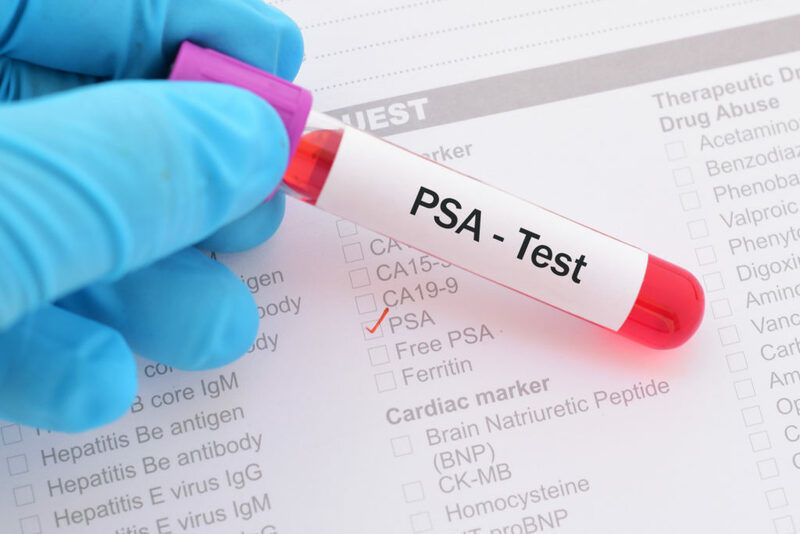 That’s why when it comes to prostate disorders Mishawaka patients need to know, UASB is dedicated to providing the symptoms and signs to be aware of. With 161,360 new diagnoses in the U.S. each year, prostate cancer is the most common cancer in men. The good news, however, is that detected early, prostate cancer treatment can produce a positive outcome. Benign Prostatic Hyperplasia refers to an enlargement of the prostate. BPH is so common, that it affects an estimated 90% of men between the ages of 51 and 60. An indication that BPH may be present is the inability for the bladder to completely empty, as the result of narrowing of the urethra. BPH can often be treated with medication. In more severe cases of BPH, your UASB urologist may suggest laser or surgical treatment to relieve symptoms. Prostatitis and related chronic pelvic pain results from an infection caused by bacteria. Symptoms of chronic prostatitis and chronic pelvic pain usually manifest in inflammation, swelling tissue, and other urological problems. Your UASB doctor will likely prescribe antibiotics and anti-inflammatory medication to address symptoms. For certain diagnoses, your urologist may also introduce massage, biofeedback, and other noninvasive techniques to treat prostatitis. If you have any of the symptoms above, a family history of prostate cancer, or previous instance of prostate cancer, it’s vital to visit a urologist as soon as possible. Depending on factors such as age, the stage of cancer, and other factors will determine the type of prostate cancer treatment your UASB urologist may recommend. Treatment can range from active surveillance and hormonal therapy to radiation therapy, surgery and more. If you’re concerned that you may be experiencing a prostate disorder, turn to the experts for prostate disorders Mishawaka and surrounding residents trust. Our trusted, skilled, and experienced urologists routinely treat a range of urological and prostate conditions. Our goal is to help you to feel better as soon as we can with safe and effective treatment options. Simply click here to reach out to one of our UASB experts or call us anytime at (574) 234-4100.